Daniels, H., & Zemelman, S. (2014). 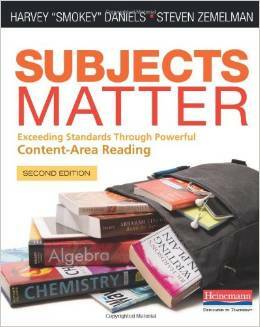 Subjects Matter: Exceeding Standards Through Powerful Content-Area Reading. Portsmouth, NH: Heinemann. Subjects Matter, Second Edition enables deep, thoughtful learning for your students, while keeping the irreverent, inspiring heart that’s made the first edition indispensable. You’ll discover fresh and re-energized lessons, completely updated research, and vibrant vignettes from new colleagues and old friends who have as much passion for their subjects as you do. Daniels, H., & Steineke, N. (2011). 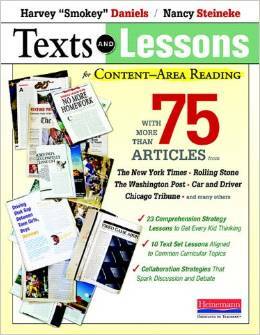 Texts and Lessons for Content-Area Reading: With More Than 75 Articles from The New York Times, Rolling Stone, The Washington Post, Car and Driver, Chicago Tribute, and Many Others. Portsmouth, NH: Heinemann. Today we’re all expected to be “teachers of reading”-no matter what our subjectarea. With Texts and Lessons for Content-Area Reading, Harvey “Smokey” Daniels and Nancy Steineke support content-area and language-arts teachers alike by pairing more than 75 short, kid-tested reproducible nonfiction texts with 33 simple, ready-to-go lessons that deepen comprehension and support effective collaboration. And we all know that comprehension and collaboration are just what the new Common Core State Standards call for. Daniels, H., Zemelman, S., & Steineke, N. (2007). 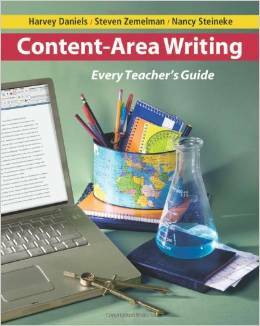 Content-Area Writing: Every Teacher’s Guide. Portsmouth, NH: Heinemann. With writing, you can help students learn better, retain more, meet content- and skills-based standards, and tackle any test with confidence. No matter what you teach, read Content-Area Writing and discover for yourself that classroom time spent writing is classroom time well spent. Baines, L. (2014). 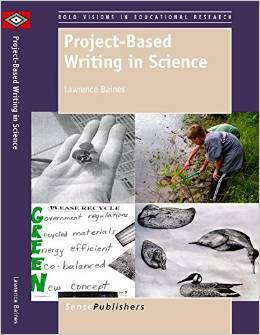 Project-Based Writing in Science. Rotterdam, The Netherlands: Sense Publishers. Learn about the three levels of writing, from a Level 1 quickwrite to a formal, multi-part, Level 3 research paper. 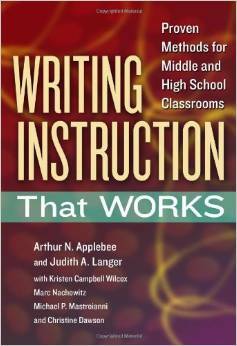 Each writing assignment–narrative, persuasive, and informative–includes a detailed rubric that makes grading easy. Turn your students into scientists who use their knowledge and creativity to solve real-world problems. Each lesson features a step-by-step guide; a summary of recent research; and handouts that are classroom-ready.